Helen Mackall Park was dedicated by the Rosemont Community on Saturday, December 4, 1971 to honor Mrs. Helen Mackall—a crossing guard for James Mosher Elementary School who lost her leg while saving the life of a 6-year old Bonita Lynn Lineberger at the corner of Lafayette and Wheeler Avenues. 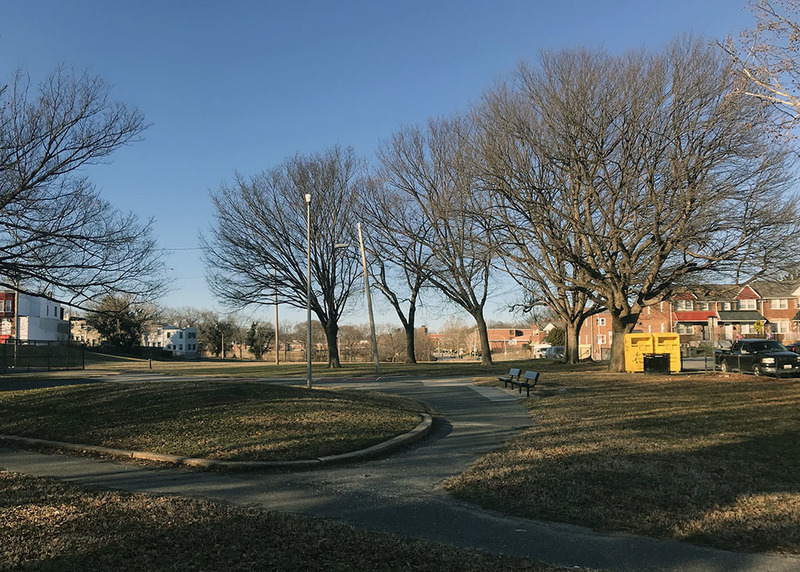 Established in the 1930s, the park was originally dedicated as the Nichols Playground in honor of George L. Nichols, a superintendent with the Baltimore Department of Recreation and Parks who retired in 1945. 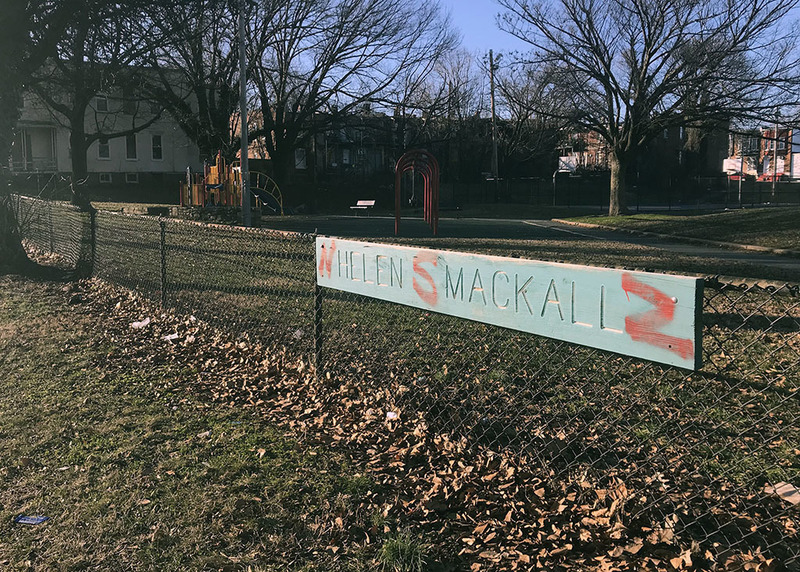 Eli Pousson, “Helen Mackall Park,” Explore Baltimore Heritage, accessed April 23, 2019, https://explore.baltimoreheritage.org/items/show/295. Published on Sep 30, 2013. 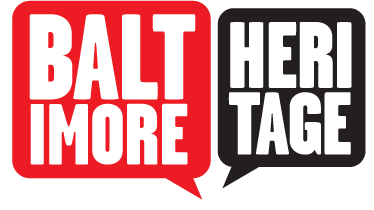 Last updated on Jan 26, 2019.